Brewer #233 has been installed in Petaling Jaya, a suburb of Kuala Lumpur, in August 2017. This new Brewer runs alongside Brewer #090 that has been the only operating Brewer in Malaysia for the past 25 years. Now there are two Brewers in operation to issue public health warnings in case of high UV radiation. 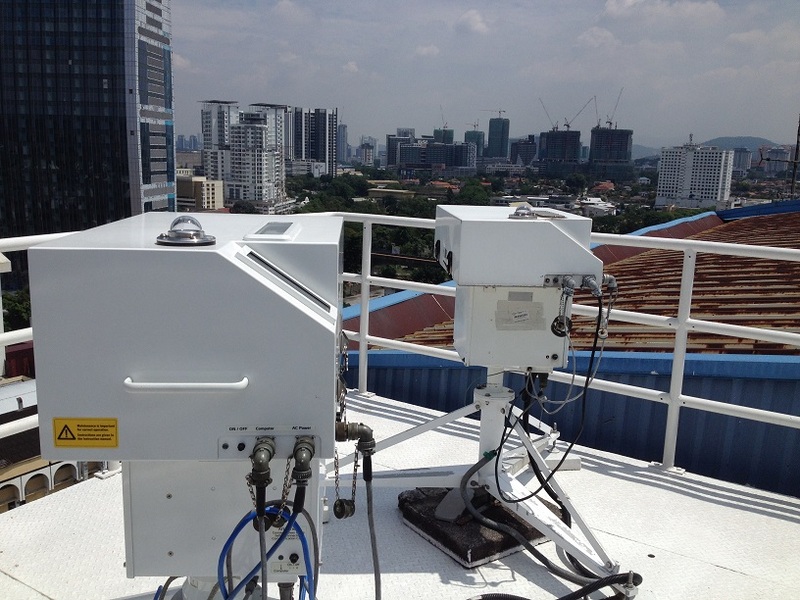 Brewer 233 is part of the expansion from 1 to 7 Brewers in total in Malaysia and enables Met Malaysia to monitor UV and ozone with the highest possible precision across the entire territory of Malaysia.